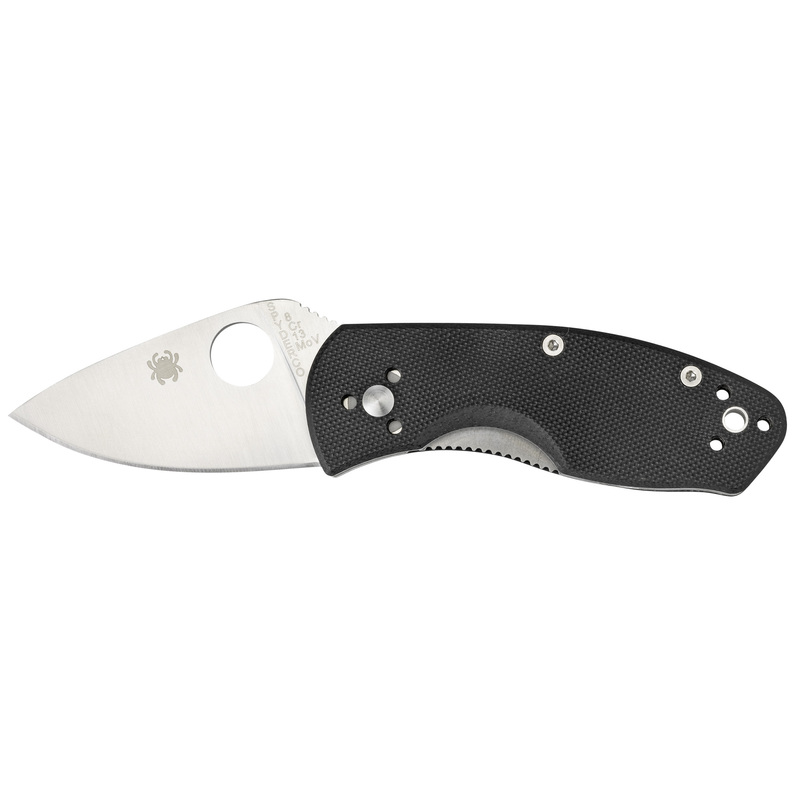 The Ambitious is a small, palm-sized workhorse offering big performance in a compact package. 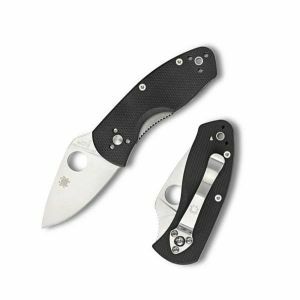 Feature-for-feature, dollar-for-dollar, performance-for performance, Spyderco Value Folders represent a best buy in the knife industry and the answer to acquiring Spyderco innovation and quality on a budget. 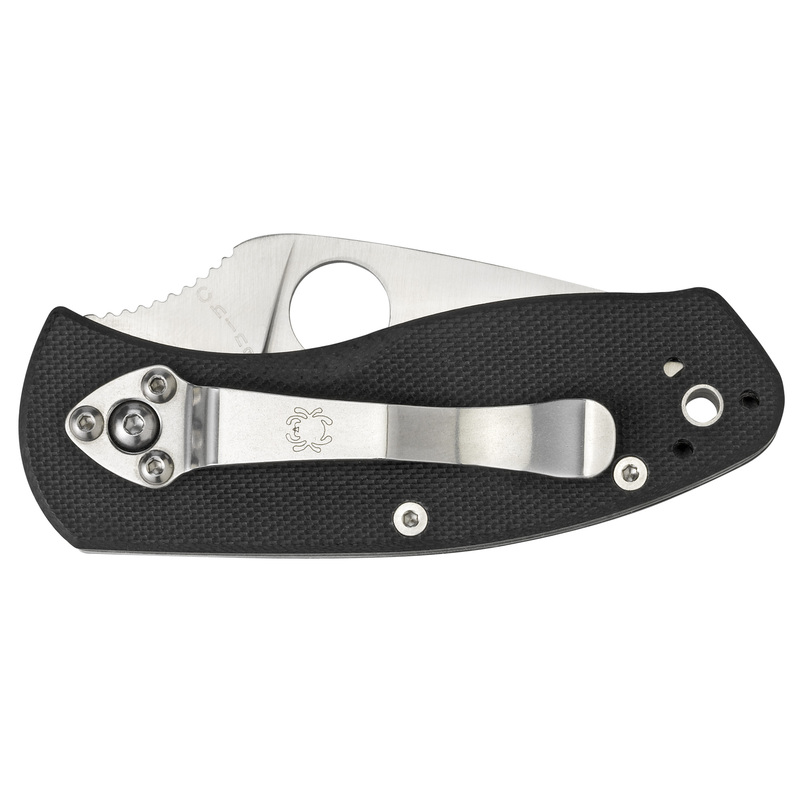 G-10 handles. Walker LinerLocks. Jimping. Lined lanyard holes. Skeletonized full-length internal liners.